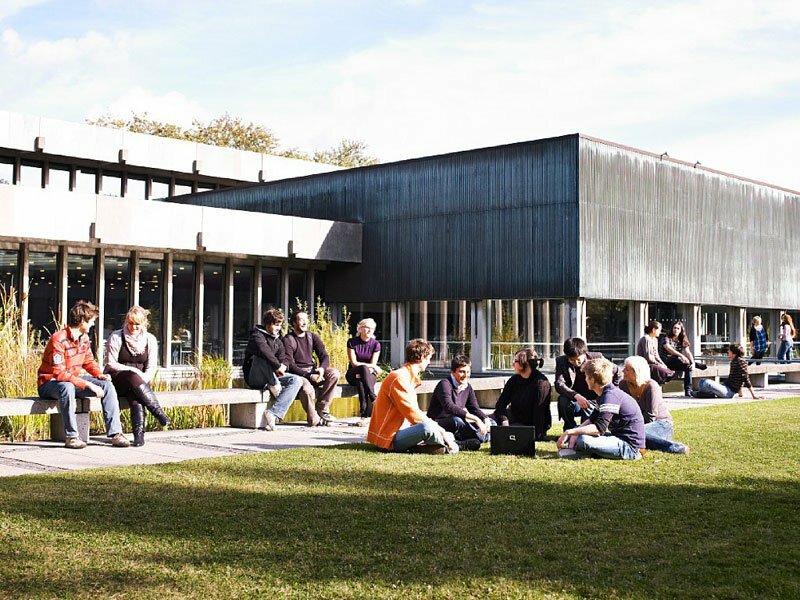 Outstanding international students are invited to apply for a PhD scholarship in control theory at Technical University of Denmark. The funds for this position are available for 3 years. Candidates are welcome before October 08, 2018. The AER section focuses on aerodynamic and aeroacoustic research based on modelling and experimental techniques. The research in the AER deals with fidelities ranging from engineering models to vortex-based and CFD models, facilitating FSI methods and multidisciplinary design. The tools and knowledge are applied in interaction with the industry in the design process for solving problems or implementing new concepts. Aerodynamic add-ons and surface roughness have become important aspects as well. Further, the Poul la Cour Wind Tunnel, the Research Turbine, and the Rotating Test Rig are offering a tremendous boost in our capabilities to increase the impact of our research. Traditionally, preliminary wind turbine rotor design is decoupled into airfoil optimization using panel methods or 2D CFD and rotor design using BEM-based aeroelastic tools, then structural design using beam and cross-section based structural models. In BEM methods, the airfoil characteristics are based on lookup tables, and 3D flow effects are captured with models, which is well-known to not capture the true three-dimensional characteristics of the flow near the root and tip. A BEM based approach is further challenged for advanced designs that incorporate in-plane and out-of-plane geometric variation, due to inadequate or simplified modelling approaches. Finally, such simple structural models do not account for buckling, nor accurately captures bend-twist coupling. In response to this challenge, DTU Wind Energy is looking for a PhD candidate to continue the development of an in-house aero structural shape optimization framework currently under development. This framework allows us to apply a mix of low and high fidelity tools to design the 3D shape of the blade in one step, taking into account all the 3D flow phenomena and detailed internal structure. DTU Wind Energy is looking for PhD candidates to join the development team. We are primarily looking for a candidate that will focus on the development of high-fidelity and multi-fidelity aerodynamic optimization capabilities. This candidate will work with Ellipsys3D as the high-fidelity model. They will be working with the new ad joint solver (analytic design sensitivities) and numerical optimization methods to further develop the design tool, potentially extending the ad joint solver with transition modelling as well as coupling the CFD code to structural models with analytic design sensitivities. Given the computational demands of CFD, the framework should incorporate multi-fidelity methods to minimize the number of high-fidelity simulations required. To support a multi-fidelity approach, the candidate will also work with other PhD students in the development of an advancedblade element moment model with analytic gradients. This work will be part of a larger effort that encompasses the design optimization of the full wind turbine. This includes aero-dynamic, structural dynamics, control theory, numerical optimization, surrogate based optimization, uncertainty quantification, multi-disciplinary design optimization and systems engineering. DTU Wind Energy is also looking for exceptional candidates that can make contributions in these other areas. If you have experience and talents in these areas and come with a strong interest in multi-disciplinary wind turbine design optimization, then we would encourage you to submit an application. Candidates should have a master’s degree in engineering or a similar degree with an academic level equivalent to the master’s degree in engineering. Workplace will be DTU RIS Campus, Frederiksborgvej 399, 4000 Roskilde, Denmark. You can read more about the department at www.vindenergi.dtu.dk. Please submit your online application no later than 8 October 2018 (local time). DTU Wind Energy has more than 240 staff members, including 150 academic staff members and approximately 50 PhD students. DTU Wind Energy has a considerable degree of innovation and cooperation with companies and sector associations within the wind industry in Denmark and abroad. The research is conducted within the three main topics wind energy systems, wind turbine technology, and basics for wind energy. DTU Wind Energy is one of the largest and most prominent research institutions within wind energy. Website: www.vindenergi.dtu.dk.